For years, I have been trying to find the perfect group of products to clear up my skin. Since I was a teenager, I have had oily/acne prone skin. I used to have acne all over my face; my chin, nose, cheeks and forehead. As I have aged, the acne is mainly focused now on my chin, and has become cystic. I also have a lot of blackheads on my nose, but I do not get regular breakouts anywhere on my face anymore besides my chin. In this post, I will be reviewing my current everyday skincare routine for both morning and night and sharing my favorite products with you. 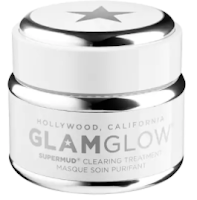 Right now, I am currently using the GlamGlow SuperCleanse Cleanser. I bought this over the summer at a Cosmetics Company Outlet. I had been wanting to try it for a while, but didn't want to splurge on it, since I had not heard a lot about it. When I saw it at CCO though, I decided to give it a try because I got it for a great price. So far, I have been loving it. It does a great job of cleansing my skin, and keeping it clear. Since I purchased this, Glam Glow has discontinued it. They still sell the hydrating, exfoliating, and deep cleansing washes, but I love this one best. I use a different toner in the morning versus night. One to clear up acne and the other to replace moisture and decrease my redness. In the morning, I use Thayer's Witch Hazel, particularly the aloe kind. I put a little on a cotton pad, and rub it all over my face, focusing on my chin which is where I have the most acne. I let it air dry for a few minutes, then apply my moisturizer. At night, I use the George's Aloe Spray. I'll spray this all over my face, let it air dry, then apply serum then moisturizer. Aloe has many different benefits for the skin, and both of these have contributed to keeping my skin clear. My skin tends to be sensitive to harsh chemicals, and these are both very non-irritating for me. I only use serums at night because I feel like they overwhelm my skin if I use them too frequently. One of my favorites at the moment is the Sunday Riley Ultra Clarifying Face Oil. This is probably one of the most expensive skincare items I now own, selling for $80 per bottle, but this stuff is seriously amazing. It has 1.5% salicylic acid to help clear breakouts, and milk thistle and cucumber seed oil to replace moisture from the drying effects of salicylic acid. I use about two drops of this every night, and only put it on my chin. Another serum that I've been loving lately is the Drunk Elephant T.L.C Framboos Glycolic Night serum. This is another serum that is fairly expensive, but it does exactly what it says it will. It contains AHA/BHA blend of glycolic, lactic, tartaric, citric and salicylic acid which provides light chemical exfoliation. I use the same moisturizer morning and night. I have been using the First Aid Beauty Oil-Free Mattifying Gel for a little over three months now. One of my best friends who is an esthetician recommended this to me and told me that gel moisturizers are best for people with oily skin. Since she has told me that, this product has not let me down. It leaves my skin feeling matte, but also well moisturized. It helps absorb oil and clears breakouts as well. The only downside is that the bottle only lasts me about a month, but I will keep repurchasing this product. I also try and do a face mask once or twice a week. I'll switch up which face mask I am using based on the needs of my skin on that particular day. 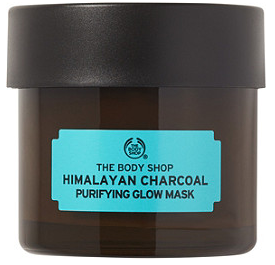 If my skin feels dirty, I'll use a deep cleansing mask. If I'm feeling dry, I'll use a hydrating mask. These are a few of my favorites right now. What are your favorite skincare products at the moment? What kind of skin do you have? If you have any skincare recommendations, please leave them in the comment section below. I'm always looking for products. If you have recommendations oily skin/cystic acne, please share! Thanks for sharing! Im really bad at this and one of my resolutions for this year is to take better care of my skin! I always buy products and never keep up with them! I think i need to be more consistent! I definitely need to go grab the moisturizer! I totally understand where you're coming from. I used to be the same way. I tried so many different products, and none of them were working, so I would just stop trying and end up completely wasting the product. I have made it a goal of mine to give products I try a chance, and take better care of my skin! Love seeing peoples skincare routines, I haven't tried the glam glow cleanser and it looks really good. I love witch hazel as my toner too. Me too! I love seeing what other products people are trying and loving! The GlamGlow cleanser is great, so I'm upset that they ended up discontinuing it because I would have loved to repurchase! Witch Hazel is an excellent toner! It has really helped to clear up my skin! that anti stress mask looks so nice...do you know if its good for sensitive skin? It is, and it's super affordable too! I have very sensitive skin, and it works well for me! I love these posts! I never even thought to add a toner to my routine. I do masks twice a week and exfoliate every other day and that really helps my skin! Toner helps even out my complexion and decrease my redness a lot, so I make sure to use one morning and night. I think a lot of people avoid toner because there are some with harsh chemicals in them that tend to dry out your skin, but there are plenty that are good for sensitive skin as well. I also do masks twice a week, and I only exfoliate about once a week because my skin is really sensitive! The glam glow super mud is a holy grail for spot treatment in my opinion, but some of their newer products haven't been up to the same par lately. I absolutely love the GlamGlow Supermud mask, it is one of my favorites! I agree with you though about their newer products not being as good. I'm not sure what is going on with that! I need to check out some of these products. Masks are one of my favorite parts of my night time routine. I love trying new products! Masks are my favorite too! I would do a mask every night if I could! I definitely want to check out the Sunday Riley serum and the matte moisturizer. First Aid has some great products, so I'm interested in trying more from them. I'll have to try using aloe for a toner too! To be honest, I really like Sunday Riley products. 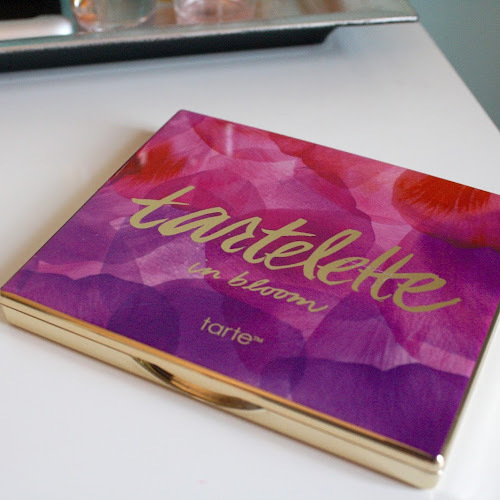 I strayed away from them at first because they are SO expensive, but I have tried a few products from the brand so far and have loved all of them. Good skincare is worth the investment. I love First Aid Beauty, they have some great products! That's a good thing though! For me, it took trying a bunch of products and waiting patiently for a few years for them to work before I finally found the perfect products. GlamGlow is great! One of my favorite skincare brands, especially for face masks! Ok I NEED this post! My skin always is craving more moisture (CA can be so dry) and I love all of your suggestions! My skin is dry as well, especially in the winter! Thank you, I'm glad you found this list helpful! I'm such a sucker for a good face mask! And I'm totally guilty of not using toner! I'll have to try these out to help with my redness. Thank you for sharing! Me too! Face masks are literally my favorite skincare product. If I could use a mask every night I think I would! A lot of people don't use toner. 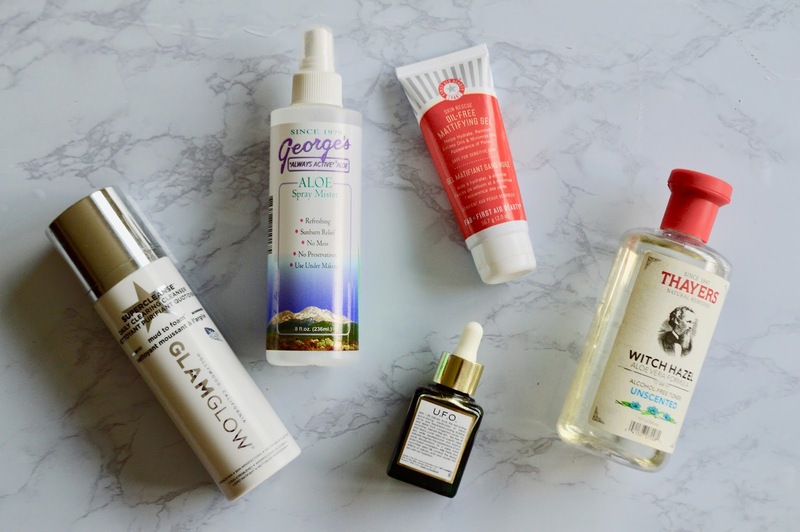 When I first became more interested in skincare I was skeptical about toner because I have very sensitive skin, but it has made such a difference in my skincare routine since I started using it! Currently I'm loving an exfoliator by Derma-E, seriously so good. Makes me skin so smooth. And I can't remember the last time I used a toner. As I age my skin has gotten drier and I find they dry it out even more. I recently started using Derma-E and it is one of my favorite skincare brands now. I use their acne cleanser when I'm not using the GlamGlow one! I have yet to try their exfoliator, I'll have to look into it! I agree with you about toners, they do tend to dry out your skin. That's why I like these too, they aren't drying! I use this Freeman mask and my face feels so smooth after. I always hear about Glamglow and Sunday Riley's stuff but boy are they pricey!!!! Mine too! They are so affordable, and do such a great job! GlamGlow and Sunday Riley are both great brands, but yeah they are very pricey I agree! I love these products! Taking care of your skin is SO important. 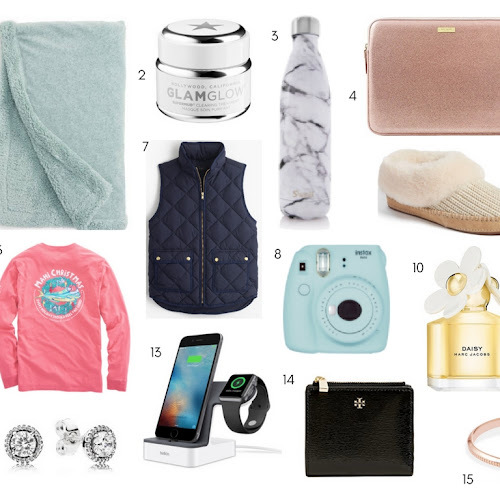 Hello and welcome to preppedupglamour, a beauty and lifestyle blog. I'm Carly. 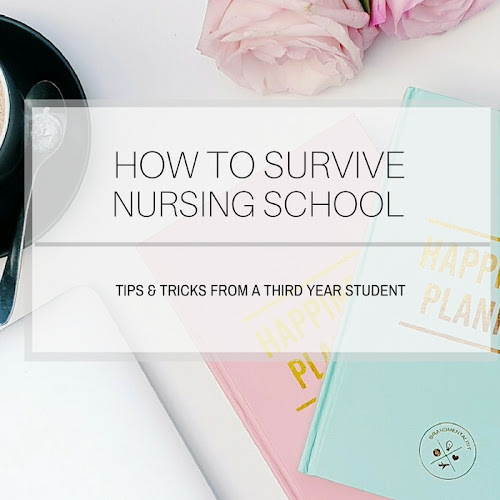 I'm a twenty-four year old nurse from Virginia.